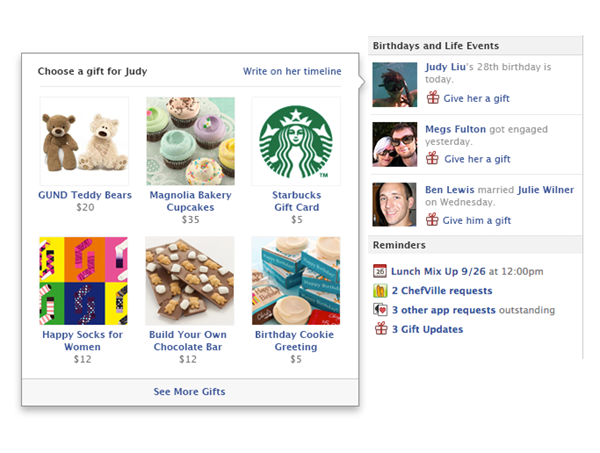 Facebook enables both sender and receiver to change the Facebook gift. If you are a sender and you want to change a gift for whatever reasons, you would need to cancel the gift and place a new order. Gift recipient can choose a different size, color or style of the gift. They can also swap the gift with other item with similar price range (equal or lesser amount). To swap a gift you can try 2 options. Option1: When previewing the gift, click ‘Swap for a different item’ in lower left corner. Option2: After giving the address you have 24 hours to swap your gift. Under billing information, click ‘Swap Gift’. Whenever a Gift recipient swaps any gift, Facebook doesn’t notify the sender about the gift exchange and story on recipient timeline (if posted) will show the original gift. If gift received is damaged or the size of any clothing doesn’t fit properly, Facebook also provides replacement. You have 30 days after receiving your gift to contact Facebook for any replacement.